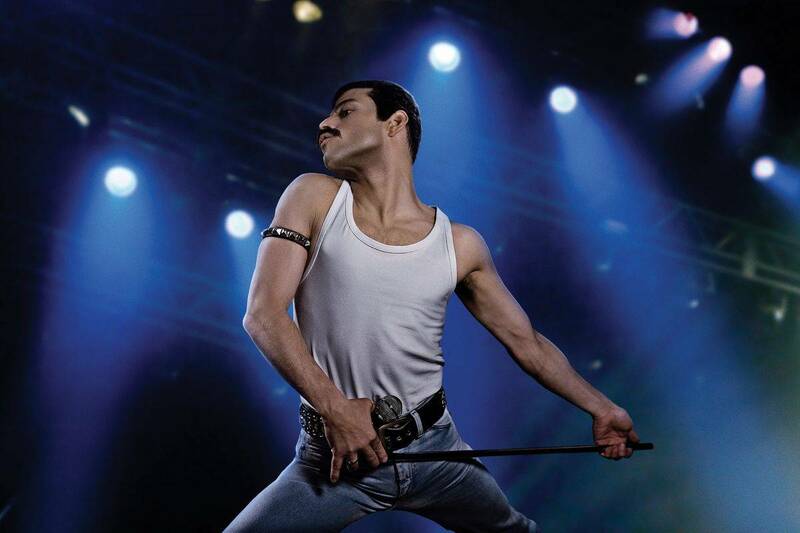 As a biographical film about Queen’s singer Freddie Mercury, Bohemian Rhapsody is a love letter to the legendary British rock band. Apart from becoming a huge box office success, the flick has also received multiple awards and accolades, including Golden Globe Awards for Best Motion Picture and Best Actor. If you haven’t had chance to watch it before or in a mood to relive the experience, the event is perfect for you.